01. 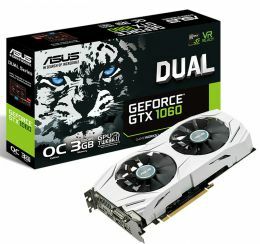 Asus geforce gtx 1060 3gb gddr5 dual (dual-gtx1060-o3g) 5 778 грн. 02. 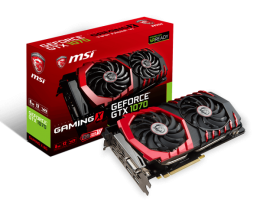 MSI GeForce GTX1070 8GB GDDR5 GAMING 12 214 грн. 03. 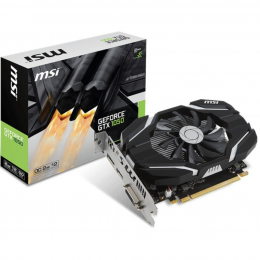 MSI GeForce GTX 1050 2G OC 3 940 грн. 04. 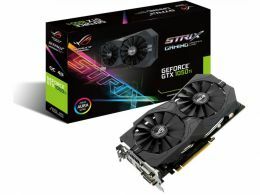 ASUS GeForce GTX1050TI 4GB DDR5 Gaming Strix OC (STRIX-GTX1050TI-O4G-G) 6 283 грн. 05. 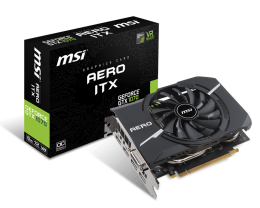 MSI GeForce GTX 1070 AERO ITX 8GO 10 271 грн. 06. 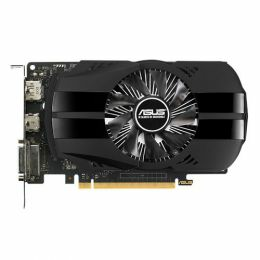 ASUS GeForce GTX1050TI 4GB DDR5 (PH-GTX1050TI-4G) 5 143 грн. 07. 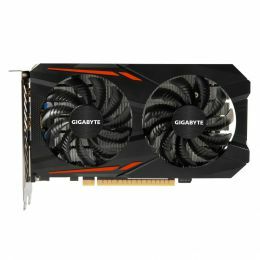 GIGABYTE GeForce GTX 1050 Ti OC Low Profile 4G (GV-N105TOC-4GL) 4 825 грн. 08. 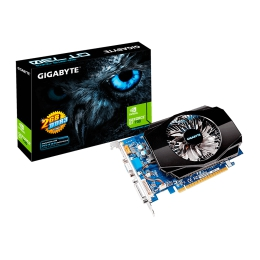 Gigabyte GV-N730-2GI 1 901 грн. 09. 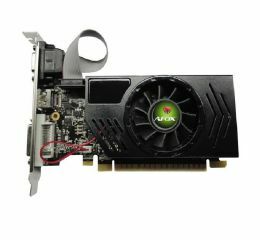 AFOX GeForce GT 730 (AF730-4096D3L1) 2 258 грн. 10. ASUS ROG STRIX-GTX1050TI-4G-GAMING 6 141 грн.